Ever wonder how a teen driver affects your budget? Get ready to learn! As much as many of us don’t want it to happen, there will come a day when your teenager will be ready to jump behind the wheel. It also seems to sneak up on us, too. When did that 5-year-old kindergartner suddenly ask to borrow the car on Friday night? Parents and guardians all want to make sure that our kids learn to drive and are always safe behind the wheel. One way to do that is to create your own safety contract. It’s the terms your teen agrees to in order to ensure that they are safe on the road. The violation of these terms results in immediate jail time for the car keys. In addition to ensuring that they stay safe, it’s also time for your teen to budget for the cost of a vehicle. While mom and dad may help from time to time, driving comes with responsibilities, and some of those are financial. To start, make sure your teen has their budget prepared. Yes, even teens need to learn how to create and follow a budget! And, mom and dad should also know how a teen driver affects your budget! Once your teen has a budget in place, you can then sit down with them to go over the costs of actually owning a car. There is much more to it than they may realize. As much as most teens would love a brand-new set of wheels, most parents know that will not be the case. That doesn’t mean that they have to drive a clunker either. Look at your budget and determine how much you’re willing to spend on a car—but don’t tell your teen! Instead, develop a plan to help him or her save for that vehicle. You might offer a dollar-for-dollar match. So, if your son saves $3,000, you will give him $3,000 as well to buy that car. When your teen has to use their money to buy a car, they will have more of a vested interest in insuring that they take good care of it. Teens and insurance do not usually go well together. The cost to insure your teen driver can be expensive. Take the time to research companies and plans to find the best option for your family. Remember that less expensive does not always mean it’s the best plan. Don’t forget to see if you qualify for safe driver, multi-policy, or good credit discounts as those can help keep your insurance costs low. As a teenager, having the freedom to drive yourself where you want to go is part of the thrill of having a license. But, cars don’t run on air. They run on fuel. Help your teen develop a budget so they know how much they have to spend to fill up the tank. They may not realize how expensive it can be. After all, if gas is running $2.50 a gallon, it’ll cost more than $40 to fill that 18-gallon tank! I remember when I was learning to drive. My mom was too nervous to teach me, so a family friend volunteered to help. He told me that the first lesson of driving was to go through the drive through for a soft drink before you really hit the road. While that was a fun lesson, the truth is that many teens do this as well. It’s convenient to drive through to grab dinner or stop into the convenience store for snacks. Those costs can add up very quickly. If your teen has to foot the bill for the snacks, it can quickly put a damper on their budget. They may be forced to choose between lunch out and putting a bit of fuel in the car just to get to work. There is much more to owning a car than putting gas in the tank. In order to ensure that your vehicle lasts, maintenance is a must. This includes regular oil changes and tune-ups, as well as new tires. Whether you plan to help your teen with these costs or not, it should also be included in their budget. Oil changes are not cheap and if your teen driver spends a lot of time in their vehicle, these will be needed more frequently. To determine how much to budget for savings, show your teen the cost for an oil change and tires. Then, have them include a small amount of monthly savings to help cover those costs. Your teenager is growing up. Owning and operating a vehicle comes with responsibilities which include more than safety. Help your teen learn how to properly budget their money when it comes to car ownership. Your budget will thank you. 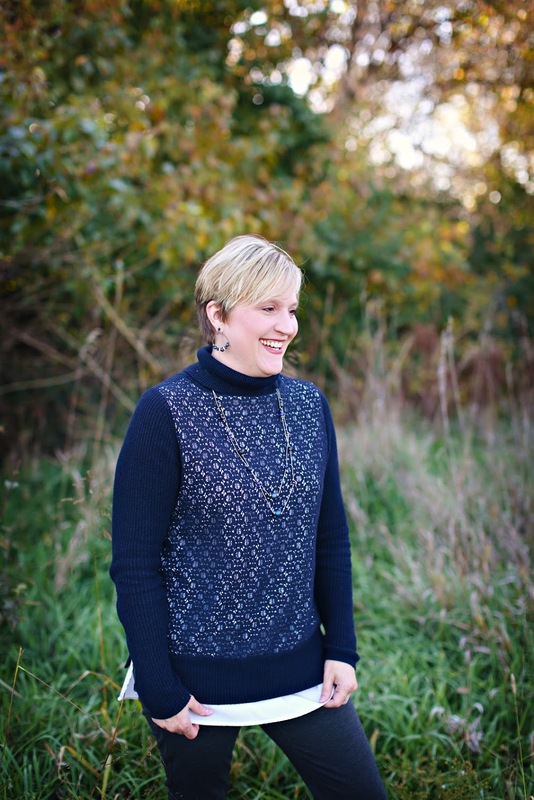 Tracie Fobes is the owner of the money saving site, Penny Pinchin' Mom. She helps families learn how to budget, get out of debt and learn how to better manage their money.